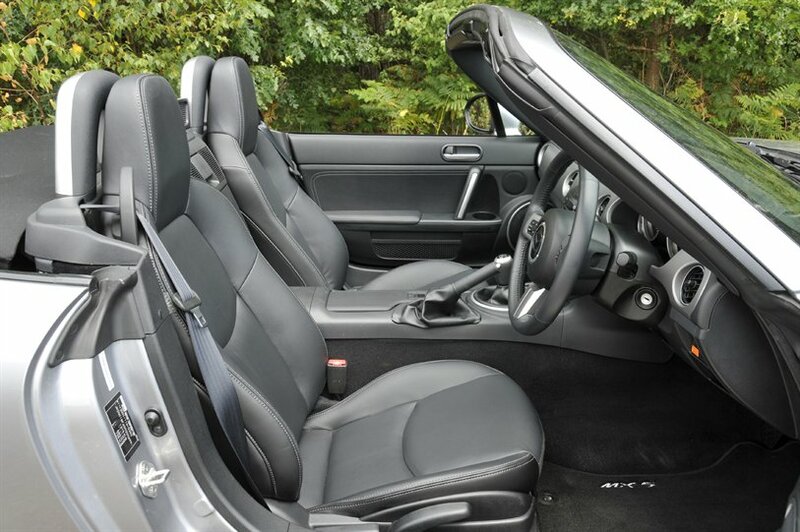 2006 Mazda MX5 2.0 Sport Roadster manual, finished in grey with leather upholstery, air conditioning, electric windows and mirrors. 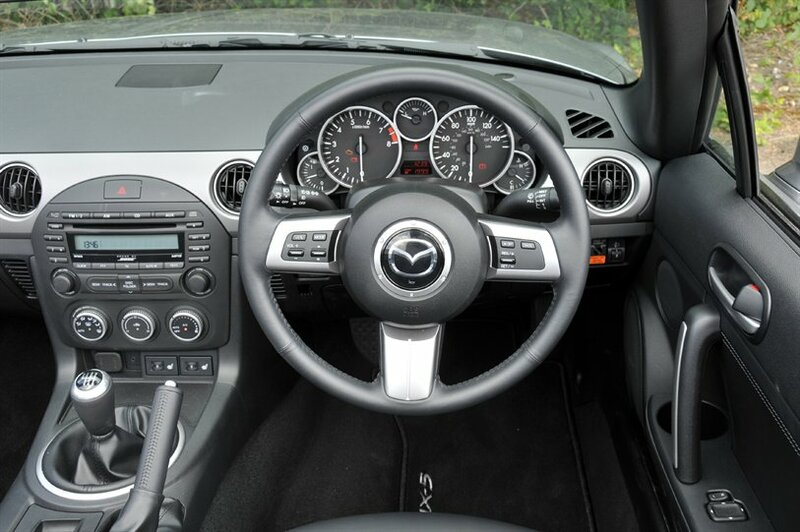 55k certified miles with full Mazda service history and in superb condition throughout. 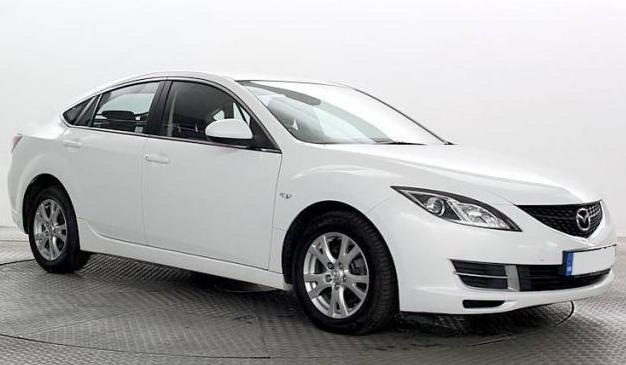 Sales price of 12,750 Euro's includes delivery, VRT, ADT paperwork preparation, warranty and Malta registration tax, the only extra you pay is road license and number plates. 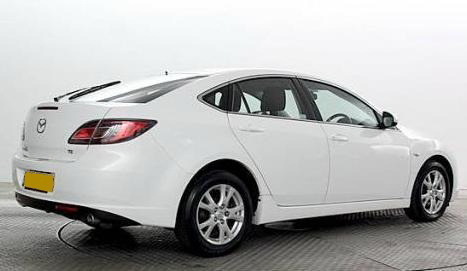 2009 Mazda 6 2.0D TS2 140 manual diesel, finished in white with fabric upholstery, climate air conditioning, electric windows and mirrors. 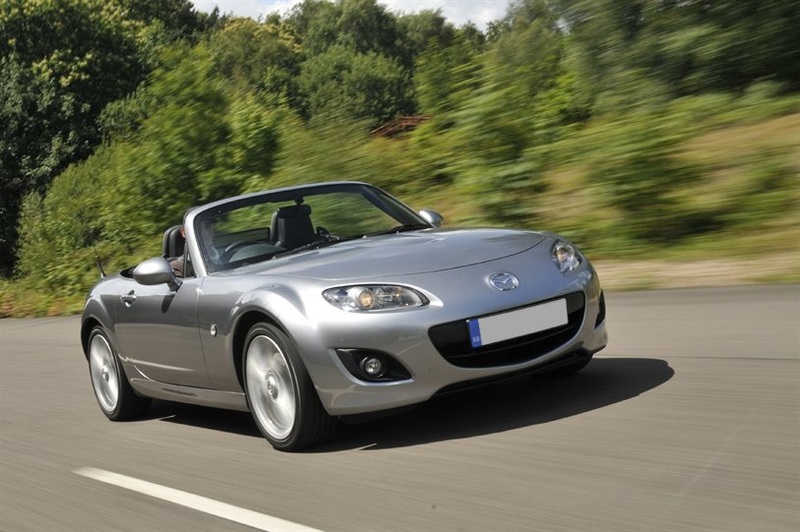 89k certified miles with full Mazda service history and in superb condition throughout. 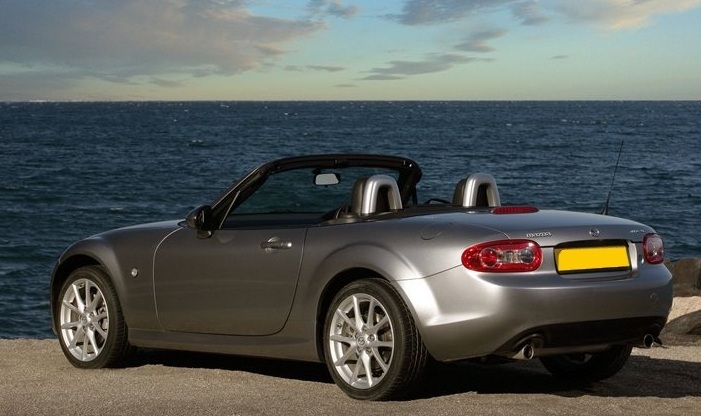 This car is also in the most fashionable colour.